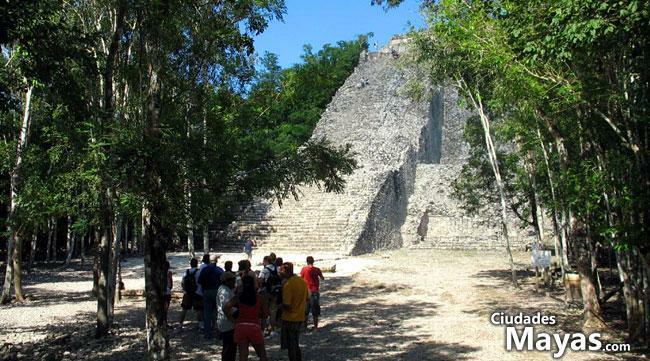 The pyramid of Nohoch Mul in Coba is superior in height to Chichen Itza and Uxmal. Reaching 45 meters tall. 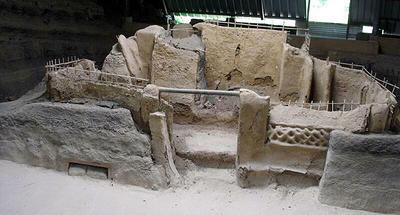 This Mayan archaelogical site may be found only minutes from Tulum. This site has many Mayan roads that interconnect the structures. 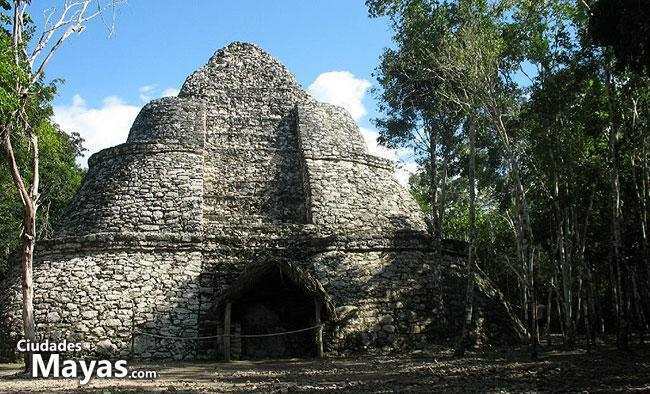 In this archeaological site, that is located along side the Laguna of Coba, one will encounter the tallest pyramids of the Yucatan Penninsula; Nohoch Mul reaching 42 meters tall. It is followed by the Pyramid of the Divine, in Uxmal, with 35 meters tall, and El Castillo in Chichen Itza, with 33 meters tall. 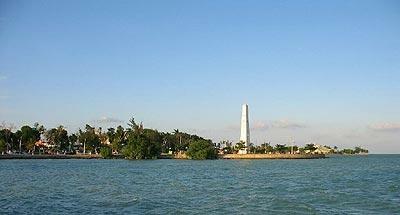 Its original name which was Kinchil Coba, was in reference to the sun god and the lagunas that are around the city. Some students go to this site to further study mayan words that resemble variants to Coba, finding the most significant translations to the "Abundant Water", also a mark in geographical location. It is important to remember that the water is a vital factor on the Yucutan Peninsula, practically void of mountains and with few hydric affluents that form into rivers. For the same reason there is little water. 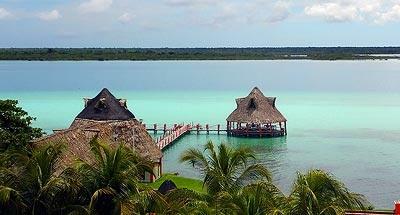 The cenotes (holes with fresh water) are very appreciated. Nevertheless they exist, affluent subterrains, many of which interconnect and lead out to the ocean. With its location, next to the Laguna of Coba, Coba was definitely able to reach development and importancy easily, in contrast to other cities with less favorable terrains. This site has many diverse sacbes, or mayan roads, that may be observed, connecting the many structures. One of the mayan roads, connects Coba with the city of Yaxavuna, in a straight line of 100 kilometers in distance. Coba reached its height around 600 to 900 DC. 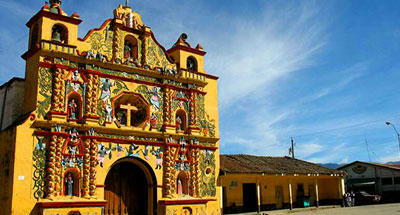 It showed great independence and converted into a city near the end of the classical period. The site measures up to 80 square kilometers. Its highest structure is Nohoch Mul (also referred to as Nocoh Mul) reaching 42 meters tall, followed by the pyramid Temple of the Church. 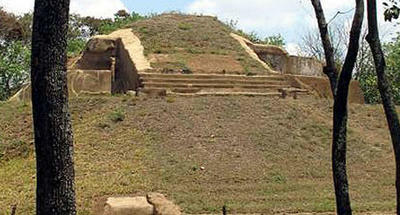 There are also many visible "sacbes", mayan roads, that connect the different structures. 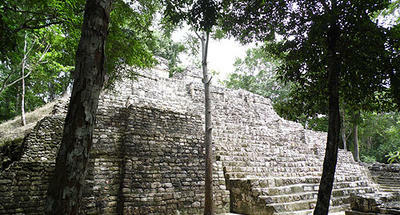 The style of monuments and ruins that are found in Coba, are closely related to the ones found at Tikal. 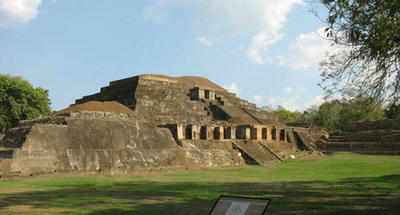 The main attraction is Nohoch Mul, the tallest pyramid, but it takes 2 kilometers of walking to reach it. 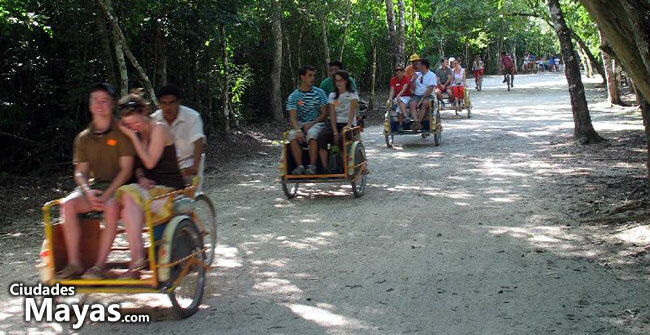 Introduced recently to Coba, is the option to rent a bicycle, to save time and energy to reach Nohoch Mul. If you prefer to save your energy or you are traveling with older persons, you also have the option to rent a bicycle-taxi. They seat up to two adults and one child for approx. $10 US, and you do not have to pedal. At the entrance to the archaeological complex it is possible to see the first pyramid or the Temple of the Church, further ahead is the area for mayan soccer. At one end of the field there is a tunnel in the form of a mayan arc. 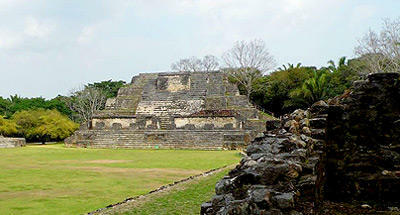 Much further ahead you will find the pyramid of Nohoch Mul. 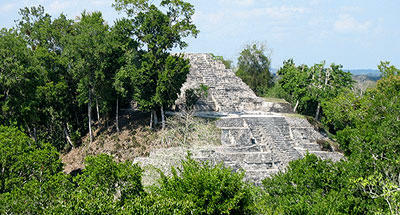 Coba is located to the west of Tulum, (the mayan city near the edge of the ocean) and to the south of Valladolid. To reach Coba coming from Cancun and Playa del Carmen : Drive south until Tulum, and you will reach a cross road on your right that indicates to Coba. 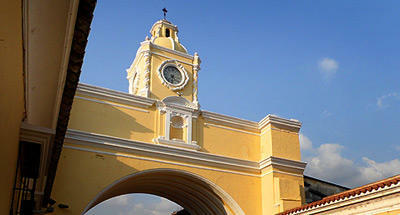 After many minutes you will reach a clearly marked road sign, one way going to Valladolid and the other to Coba. From Chichen Itza or Valladolid : From Chichen Itza drive the same way to Valladolid. From there continue between Tekom and Chichimila looking for the road that takes you until Ixhil, this road goes directly to Coba. 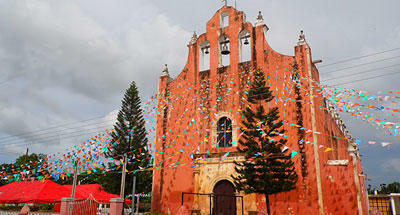 The same road between Valladolid and Cacun you will find a cross road to the south that reaches Coba aswell. From Chetumal (city on the border with Belize) : drive on highway 307, north to Tulum, there you will find the cross road that leads to the west coast all the way to Coba.